My #PostLit entry for the WLRN / Miami Book Fair Literaty Project. Miami is a mirage, attracting wanderers and exiles, adventurers and Dreamers. She was born here, her roots planted deep in the shifting sands, bridging Ayer and Tomorrow. 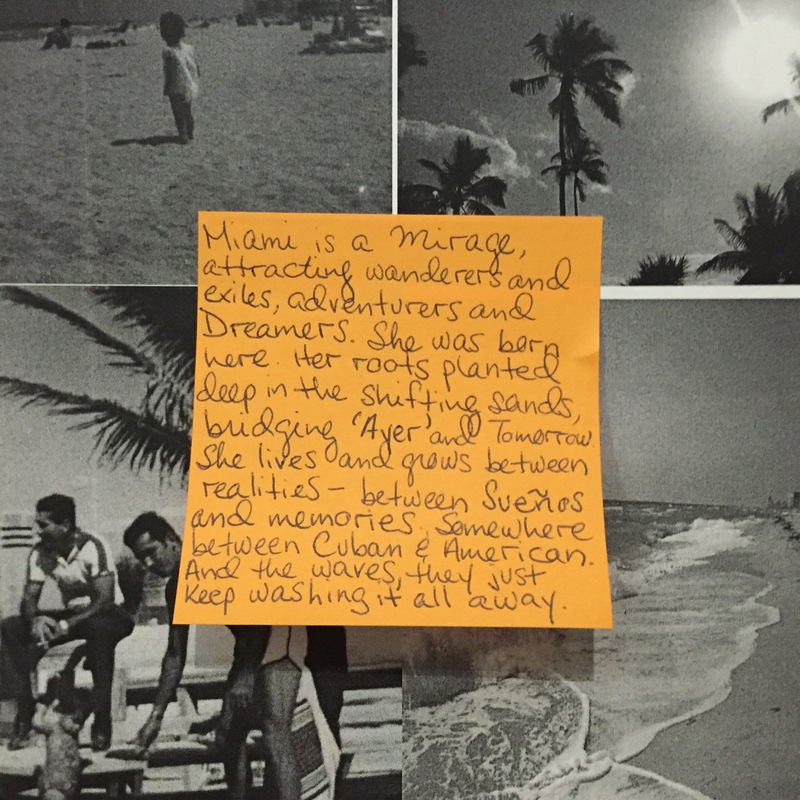 She lives and grow between realities — between Sueños and Memories, somewhere between Cuban and American. And the waves, they just keep washing it all away.